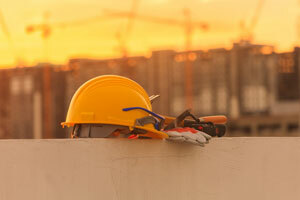 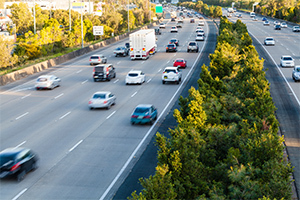 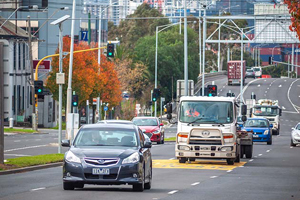 Decmil have been awarded the contract for stage two of the Plenty Road upgrade. 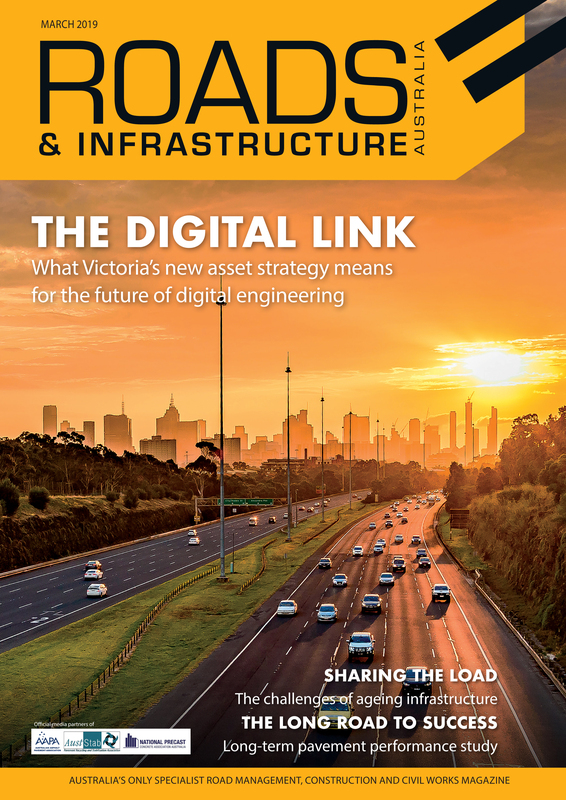 The Melbourne Airport Rail Link (MARL) is one step closer with the Victorian and Federal Governments formally signing off on the project. 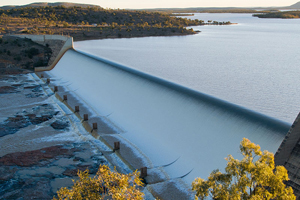 Snowy Hydro 2.0 has been officially approved by the Federal Government and is expected to create 2400 construction jobs over the life of the billion dollar project. 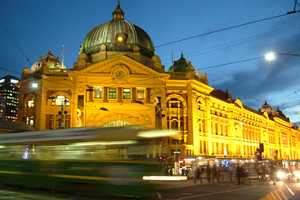 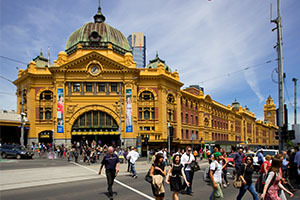 Legislation will be introduced into parliament this week as the Victorian Labor Government seeks a framework for the management of the West Gate Tunnel when it opens in 2022.